Dr.Alexander received his undergraduate degree from Syracuse University in 1959 and his Masters Degree and Medical Degree from the University of New York Upstate in 1976. He completed his internship and residency in general surgery at the University of Texas Medical Branch in 1981 and completed his thoracic surgery residency as Sate University of New York Upstate in 1983. 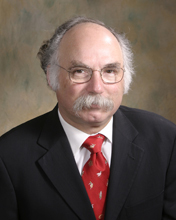 Dr. Alexander is board certified in general surgery and thoracic surgery. He has practiced cardiovascular surgery with Memorial Hermann Southwest Texas Surgical Associates since 1983. Dr. Alexander served as chief of staff Memorial Hermann Southwest Hospital from 1998 to 2000 and continues to serve on their Peer Review Committees. He is Director of the Wound Care and Hyperbaric clinic at Memorial Hermann Southwest. Dr. Alexander’s specialties and interest include coronary bypass surgery, aortic and mitral valve surgery, carotid artery surgery, abdominal aneurysm surgery, thyroid and parathyroid surgery, and surgery of the lung and esophagus. Dr. Baldwin received his undergraduate degree at Stanford University in 1981 and his medical degree at Baylor College of Medicine in 1985. He completed a general surgery internship and residency at Baylor College of Medicine in 1990. He completed fellowships in transplantation in 1991 and thoracic surgery in 1993. 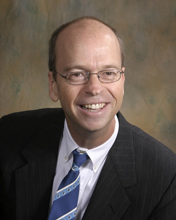 Dr. Baldwin is board certified in general surgery, thoracic surgery, and critical care medicine. He has practiced cardiovascular surgery with Memorial Southwest Texas Surgical Associates since 1994. Dr. Baldwin’s specialties and interest include homograft aortic root replacement, stentless aortic valve replacement, mitral valve repair, aortic arch and thorocoabdominal aneurysm repair, vascular stenting, aneurysm stent graft exclusion, and coronary bypass surgery. Dr. Echeverri received his undergraduate and medical degree in 1982 at the National University of Colombia School of Medicine. He completed his surgery residency and worked as Assistant Professor of Surgery at Bogota’s National University until 1991. He completed his fellowship in transplantation at the University of Pittsburgh in 1993. Dr. Echeverri completed his general surgery residency at the University of Texas Medical Branch in 1996 and complete an additional fellowship at the Texas Heart Institute in cardiac transplantation and mechanical circulatory support in 1998. He completed his thoracic surgery residency at the University of Arizona in 2001 and has practiced with Memorial Southwest Texas Surgical Associates since then. He is board certified in general surgery and thoracic surgery. 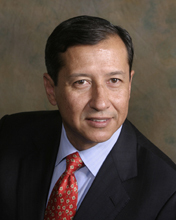 Dr. Echeverri’s specialties and interests include aortic root reconstruction, stentless aortic valve replacement, mitral valve repair, aortic dissection surgery, thoracic aortic aneurysm replacement, atrial fibrillation ablation surgery, endovascular exclusion of aortic aneurysm and organ transplantation. Dr. Chauhan received his undergraduate degree from University of Michigan in 2005 and his Medical Degree from St.George’s University School of Medicine in 2010. 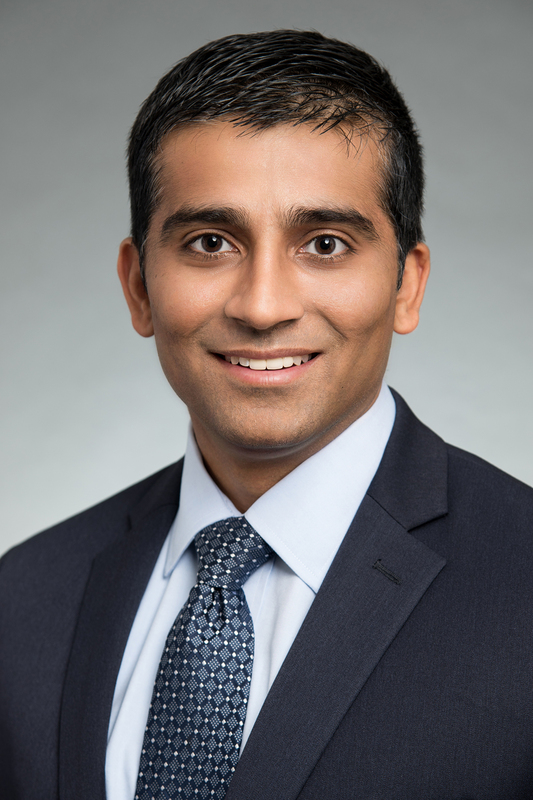 He completed his internship and residency in general surgery at Morristown Medical Center in 2015 and completed his Cardiothoracic fellowship at Loyola University Medical Center in 2018. Dr.Chauhan is board certified in general surgery and joined Texas Surgical Associates in August of 2018. Dr.Chauhan’s specific areas of interest include surgical revascularization for coronary artery disease, percutaneous and minimally invasive valves, ventricular assist devices, and thoracoscopic and robotic lung resections.